3 YRS Ningbo Aipuer Import And Export Co., Ltd.
Q2:Can you estimate the weight of the whole products9 &gt;&gt; If you can determine the product material and quantity, we can estimate the approximate weight of the product. Q3:What is time we can receive the whole products9 &gt;&gt;I f the product is in stock, we will arrange delivery within two working days. If the product needs to be customized,it usually needs to be delivered within 15-30 days after the sample or artwork is confirmed. However, we can do any size and shape according to your require. Single or double sided print at no extra cost on full color cards. 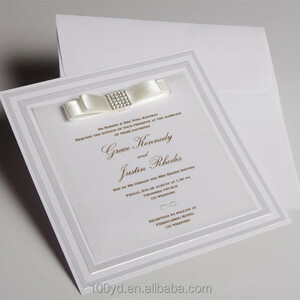 2.For sample card in your design and crafts,you need pay sample charge. This leaves one good option: Using RFID blocking card and place inside your existing wallet. 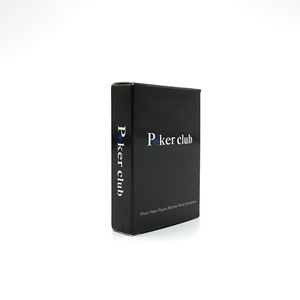 The RFID Blocking Cards are specially designed to Block unwanted RFID scanners from reading your cards. , Ltd 1. One of the market leader for RFID blocking card/ blocking sleeve over 6 years. 2 YRS Shenzhen Yucai Packing And Printing Co., Ltd. Step 2 We will design a business card layout and send you a proof via email. 3) We can also offer free sample that is in stock, but the shipping cost need to be paid by you. We are always looking for ways to provide better price options without sacrificing quality. 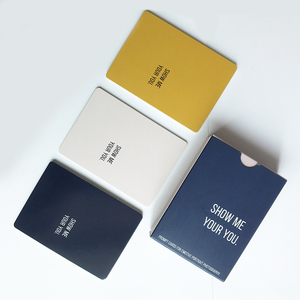 1 YRS Wenzhou Create Fun Crafts Co., Ltd.
1 YRS Shenzhen ITIS Packaging Products Co., Ltd.
Alibaba.com offers 124,752 custom pack of cards products. About 2% of these are paper crafts, 1% are artificial crafts, and 1% are plastic cards. 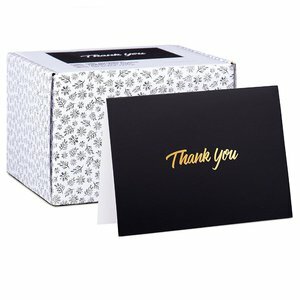 A wide variety of custom pack of cards options are available to you, such as holiday decoration & gift, art & collectible, and wedding decoration & gift. 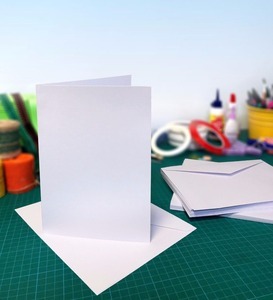 You can also choose from card, paper cutting, and decoration. As well as from artificial, antique imitation, and religious. 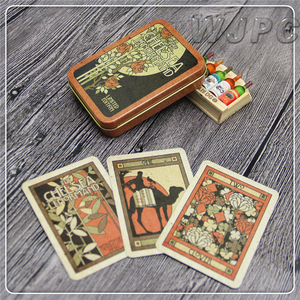 And whether custom pack of cards is flower, love, or letters. 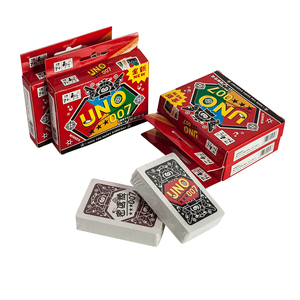 There are 124,752 custom pack of cards suppliers, mainly located in Asia. 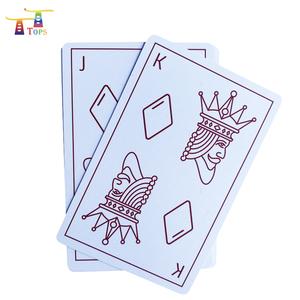 The top supplying country is China (Mainland), which supply 100% of custom pack of cards respectively. 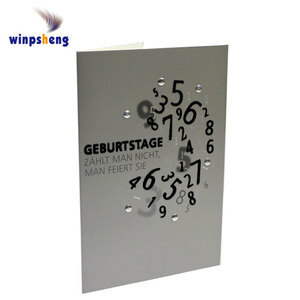 Custom pack of cards products are most popular in North America, Western Europe, and South America. You can ensure product safety by selecting from certified suppliers, including 26,378 with ISO9001, 18,060 with Other, and 5,466 with ISO14001 certification.